What are the Groov-e Elite? If you want the immersive audio experience of active noise cancellation, you generally have to pay for it. The Groov-e Elite cans want to change all that by offering a background noise reduced listening experience without a wallet-stripping price. 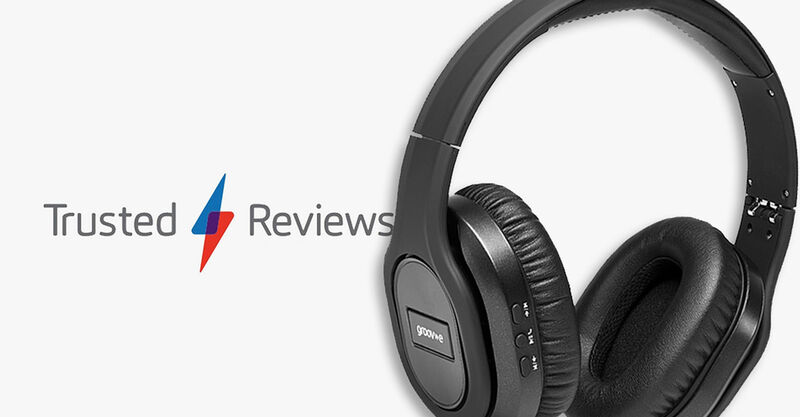 In addition to active noise cancellation (ANC), the Groov-e Elite headphones offer wireless Bluetooth connectivity and fold away easily for travel. But can they compare to higher-end offerings? Or would you be better off with headphones that focus on the audio rather than forking out extra on ANC? Read on to find out.